The industry has welcomed the next step forward in creating significant changes to quality in aged care following the passage of legislation to create the new Aged Care Quality and Safety Commission, ready to take effect from 1 January 2019. Implemented by the Federal Government, the Aged Care Quality and Safety Commission Bill 2018, which was passed through the senate on Monday, focuses on establishing the new regulatory body, which will take the place of the Australian Aged Care Quality Agency and Aged Care Complaints Commission. The legislation also sets out the function and powers of the first Aged Care Quality and Safety Commissioner. Peak body for not-for-profit aged care providers, Aged and Community Services Australia (ACSA), welcomes the passage of legislation to create the new Aged Care Quality and Safety Commission from 1 January, 2019. “ACSA is pleased to see the Government proceed with important reforms to strengthen the safety and quality system and is committed to working with the Commissioner to ensure the quality of life for the older Australians we care for,” ACSA Chief Executive Officer Pat Sparrow says. Ms. Sparrow adds that the peak body and its members are committed to working with the new Commission, headed by Commissioner Janet Anderson, to ensure the regulatory system functions reflect and apply the principles of safety and quality of life at all times. The new single Aged Care Quality Standards, which will be enforced by the Commission, aim to empower seniors Australians and ensure responsibility and accountability for their care. Minister for Senior Australians and Aged Care Ken Wyatt says the new Standards will apply to all aged care services including residential, home care, flexible care and services delivered under the Commonwealth Home Support Program. “The boards and governing bodies of aged care providers will be clearly accountable for every one of their consumers’ safety and quality of care,” he says. “Providers delivering clinical care will be mandated to maintain quality clinical frameworks including infection control, open disclosure to consumers, their families and representatives, and minimising the use of restraint. 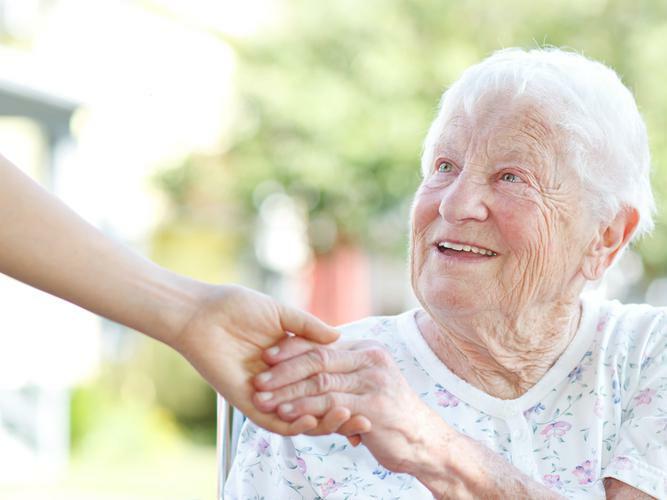 “Quality care provision will be paramount, with aged care providers required to prove their care and services are safe, effective and focussed on their consumers, including through unannounced visits. Minister Wyatt adds that the new Standards build on the Government’s wide-ranging reforms and highlight their determination to put the needs of aged care consumers at the forefront, at all times. “The Standards will promote further competition and market-focussed improvements, where consumers drive quality and red tape is reduced for consumers, families and providers. “The single Aged Care Quality Standards replaces the four previous sets of aged care standards. He adds that the new Standards will be enforced by the new Aged Care Quality and Safety Commission which promises a “new era of aged care quality and confidence” when it comes into force from January 2019. The implementation of the new Standards, and the legislation of the new Commission, coincides with other Government reforms, as well as the much-anticipated Royal Commission. More information on the new Standards can be found online via the Department of Health​.